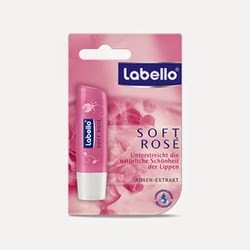 I've been looking for the Soft Rose Lip Balm by Labello for a long time now, but I never found it online. My mom gave me two of these when she and dad went to Italy. I really liked it because its creamy, protective and extra-smooth formula makes my lips soft and supple. I am so glad that now I can finally get it from here. 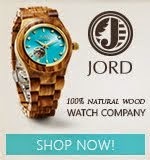 My daughter found this website while looking to buy a gift for her best friend.